Boasts 31 Highway MPG and 23 City MPG! 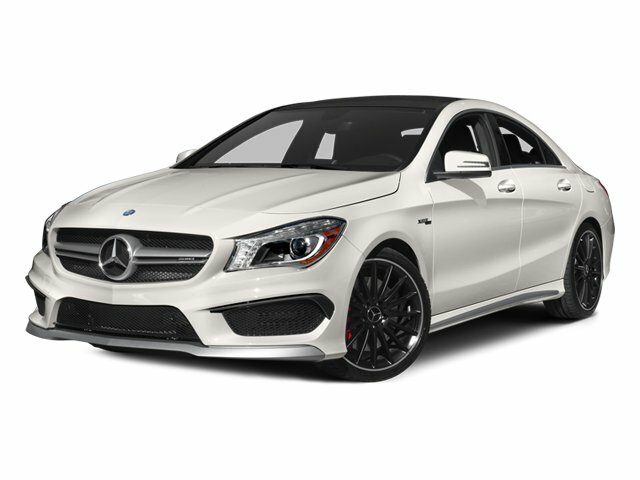 This Mercedes-Benz CLA-Class boasts a Intercooled Turbo Premium Unleaded I-4 2.0 L/121 engine powering this Automatic transmission. Window Grid Antenna, Wheels: 18" Twin 5-Spoke Alloy, Turn-By-Turn Navigation Directions. Trunk Rear Cargo Access, Trip computer, Transmission: 7-Speed AMG SPEEDSHIFT Automatic -inc: dual-clutch transaxle, Transmission w/Driver Selectable Mode and Oil Cooler, Tracker System, Tires: P235/40R18 High Performance, Tire Specific Low Tire Pressure Warning, Systems Monitor, Strut Front Suspension w/Coil Springs, Streaming Audio.